“Sometimes simplicity can be the best. 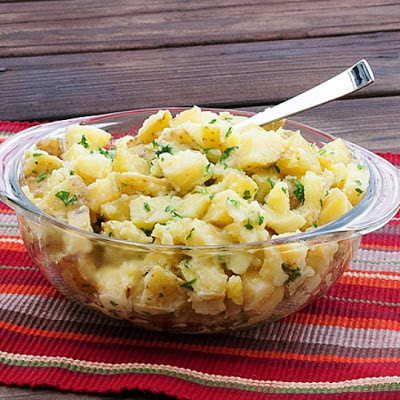 I have a quick and easy potato side dish for you today. It is also so simple that you won’t believe it.” Laura. In a large saucepan, add potatoes along with enough water to cover the potatoes. Cook 20 minutes or until potatoes are fork tender. 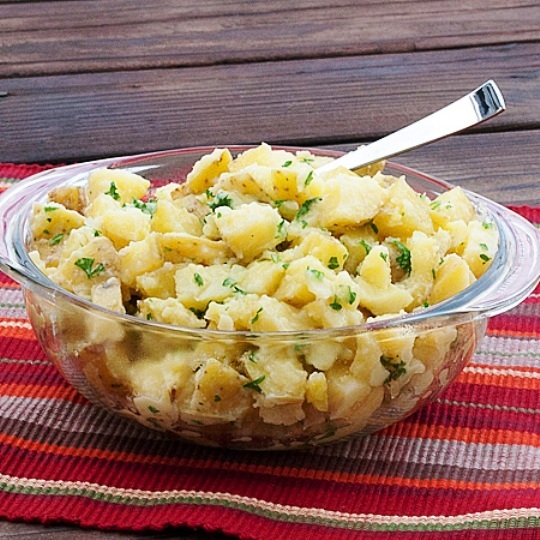 Add butter, parsley, salt and pepper to potatoes and stir until butter is completely melted.